We tend to think of shows like 9-1-1, Glee, American Horror Story, Pose, and, uh, Scream Queens as Ryan Murphy shows, but there tends to be another name that typically follows his in the credits on all of those: Brad Falchuk, a Nip/Tuck writer who went on to co-create all of those “Ryan Murphy shows” with Ryan Murphy. 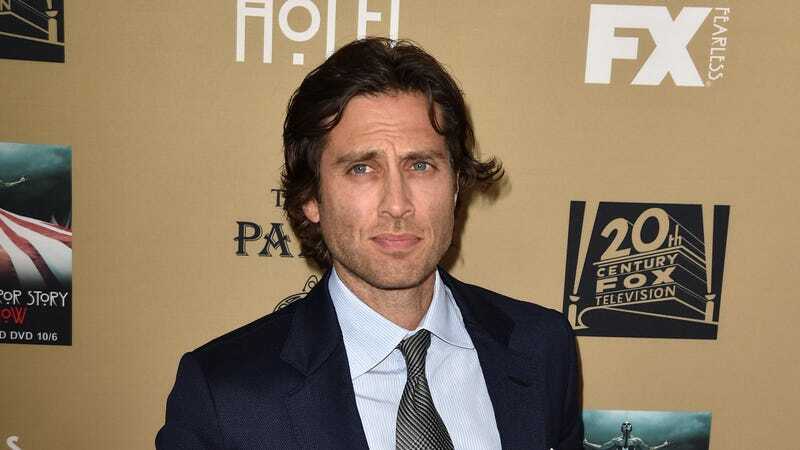 Falchuk’s involvement in all of those hits is particularly relevant now, because Murphy signed a deal with Netflix a year ago that’s reportedly worth $300 million, and now—finally—Falchuk has signed a deal of his own with the streaming service. That comes from Variety, which says the overall deal to create and produce content for Netflix is “for four years and worth eight figures,” which means it’s going to be a happy Easter at the Falchuk household (expensive Goop crap for everybody!). Falchuk is already working with Murphy on his upcoming Netflix show The Politician, so things must be going well on that project for Netflix to justify another huge payday for a producer who is best known for being associated in some way with a significantly more famous producer. That may be dismissive of Falchuk’s contributions to all of these beloved shows, but hey, he just made a shitload of money. He can take it.